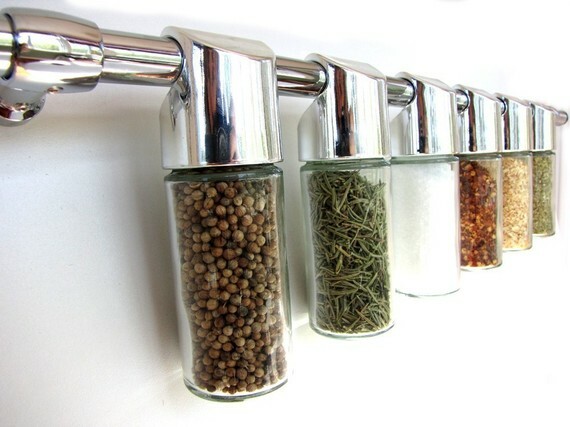 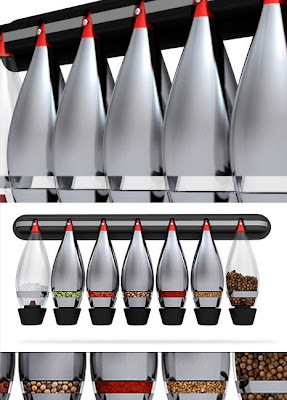 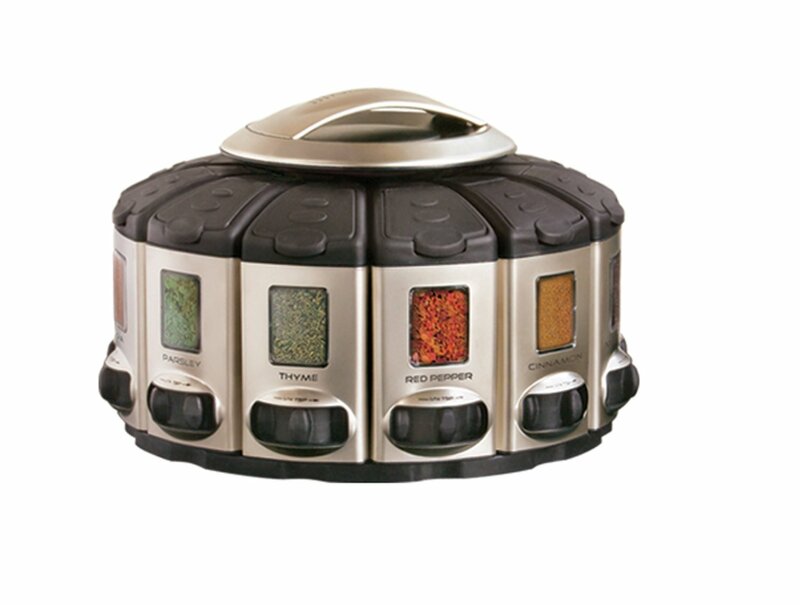 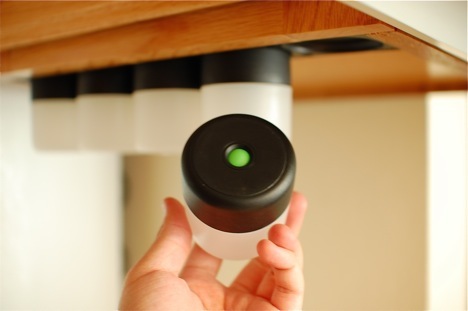 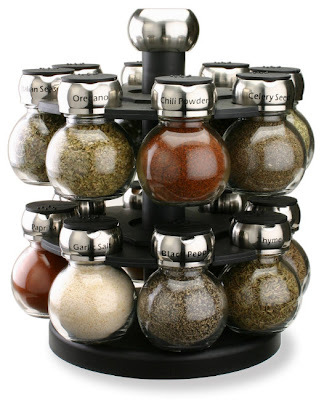 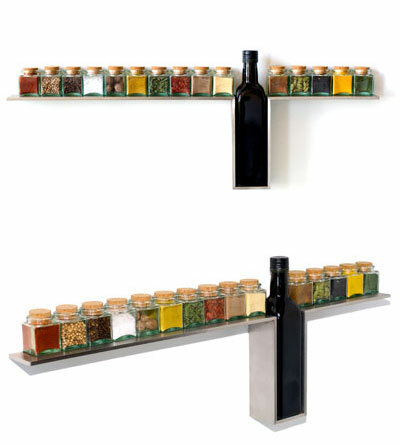 Collection of 'Creative and Modern Spices Racks for your Kitchen' from all over the world. 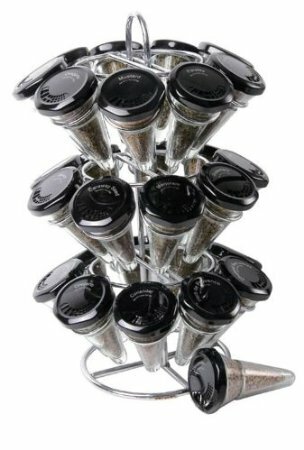 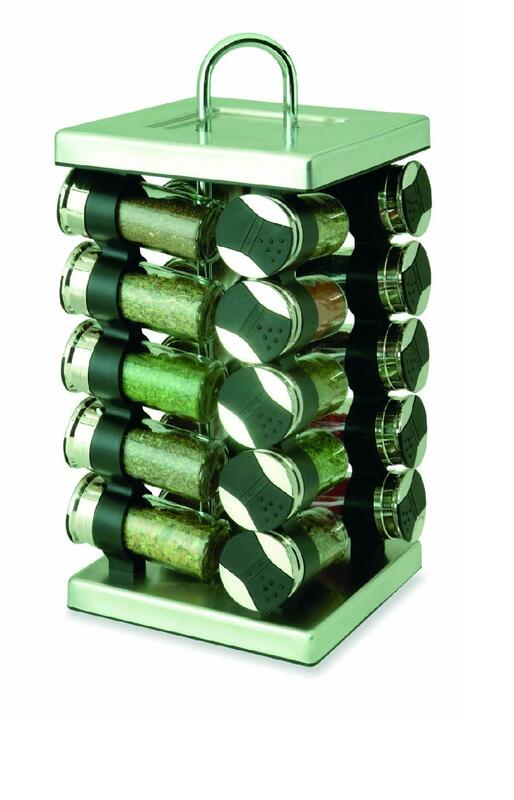 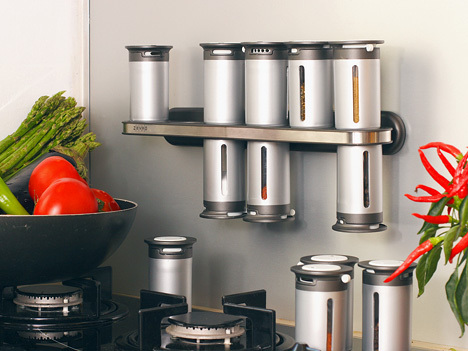 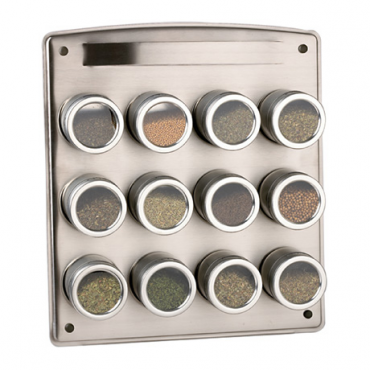 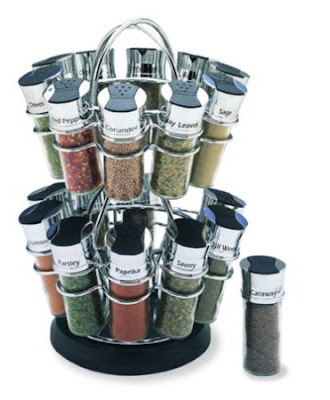 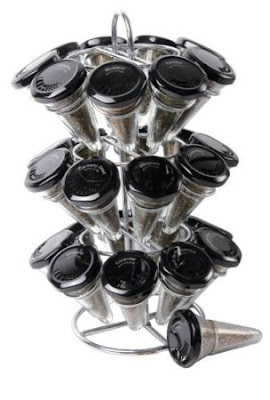 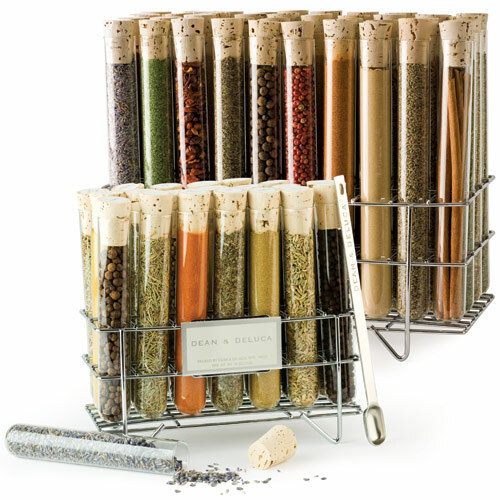 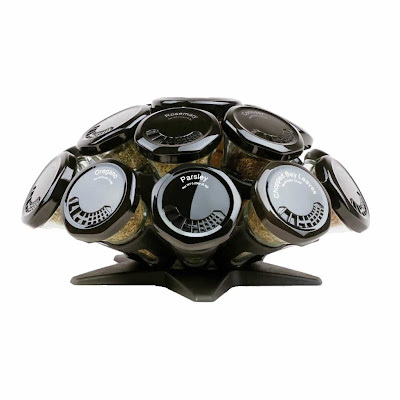 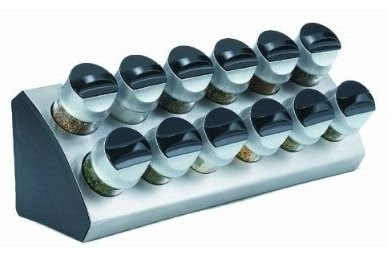 12 Canister Magnetic Spices Racks: The Kamenstein stainless steel spices racks keeps your spices conveniently within reach and are space-savers. 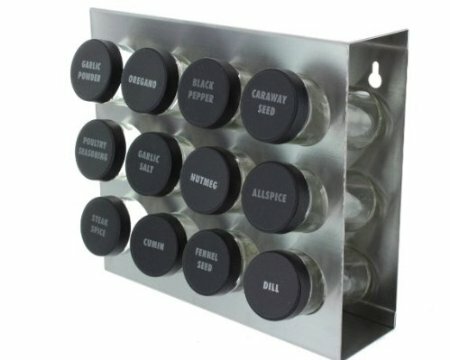 20-Jar Stainless-Steel Square Spices Racks: It comes with 20 glass jars and designed to rotate, so the spices of your choice is readily at your fingertips.